Brandon received a B.M. Music Technology from NYU in 2010, and has since made his mark within several fields of audio in the NYC area (Music Production, Audio Post Production/Sound Design, VO). 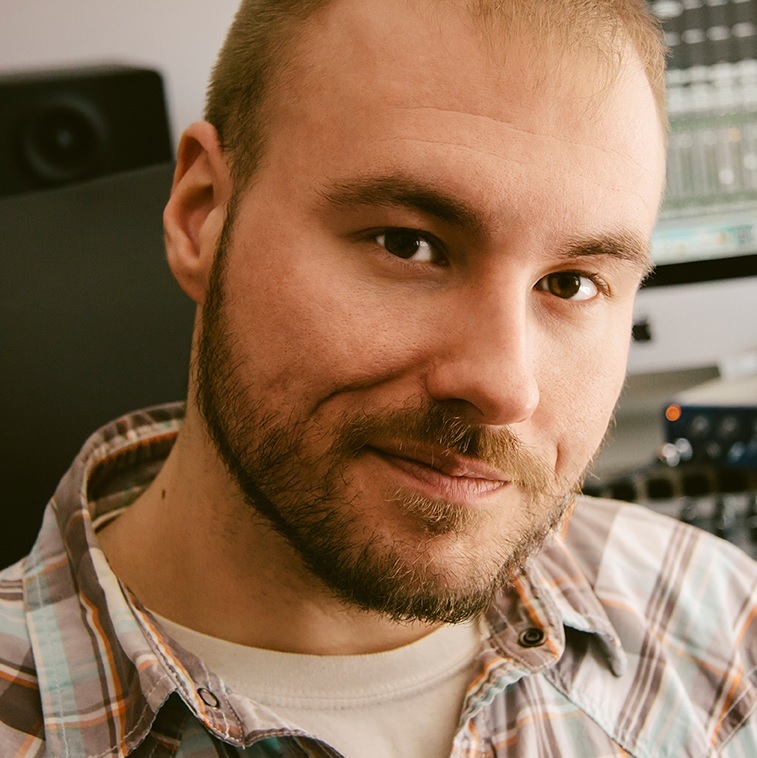 Brandon is the President and Chief Engineer of If And Only If Productions, Inc. in Brooklyn, NY, where his audio services have been commissioned by local bands, award-winning filmmakers, and professional voice artists/actors. He has narrated 17 audiobooks for the major publishers as of October 2016. Brandon’s passion for voice work is a direct result of studying “mimesis” (imitation) within the cartoons of his childhood and today; such similarities can easily be seen within his music and audio production work, lending Brandon the ability to take a truly holistic approach to his projects. Combining his skills of mimesis, musicianship and technical knowledge, Brandon is excited to narrate! Brandon is a proud founding member and Producer of Brooklyn-based punk rock band Bedpan Fight.